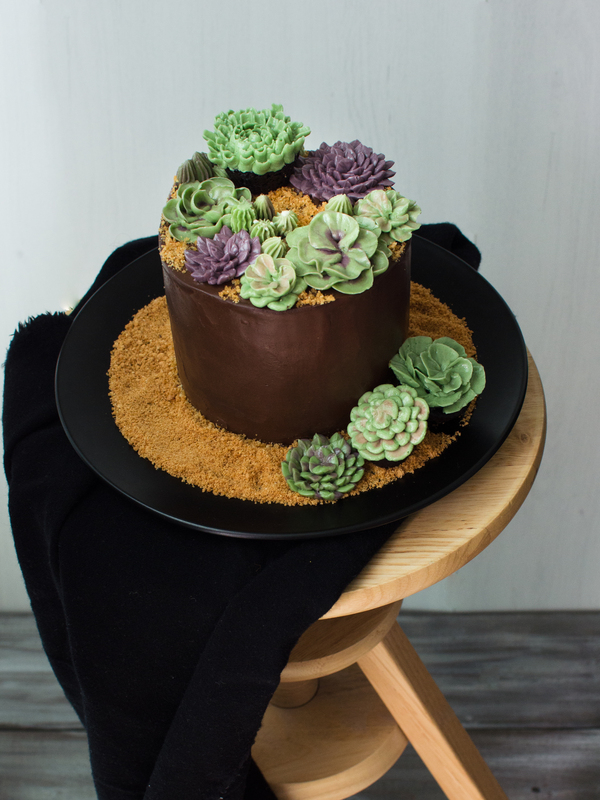 Instant Pot Chocolate Cake with buttercream succulents. I picked up an Instant Pot Ultra 6qt over the holidays, and it wasn’t until the festivities were done that I got around to trying it out. I got a good deal for it on Amazon, and the reviews for the device were quite positive. 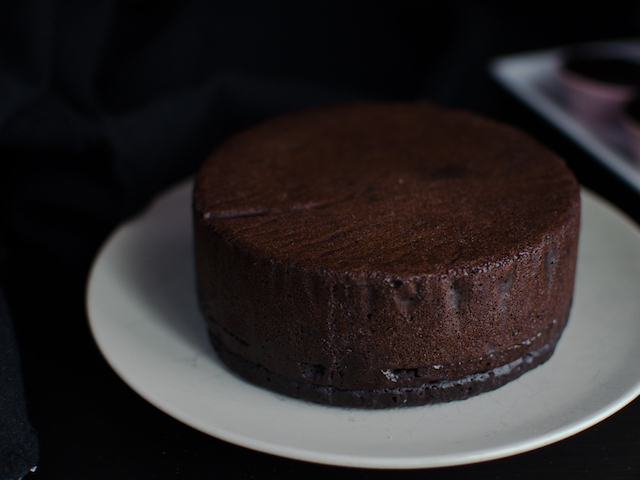 Here’s a wonderful first Instant Pot recipe: chocolate cake! I didn’t realize what an engaged community Instant Pot has online. It seems that you could make pretty much anything with the Instant Pot, so I decided to start with a nice, easy chocolate cake. This is my chocolate cake recipe using an Instant Pot. The method I used is quite simple, using wet and dry ingredients. I made this chocolate cake recipe twice with no major issues. Although the second chocolate cake came out “domed”, it wasn’t really a big deal since I knew I was going to end up trimming and levelling it anyway. 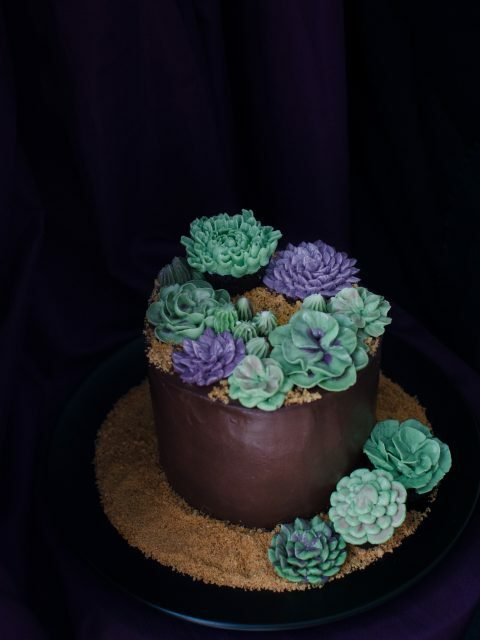 I decorated the cake with buttercream succulents, my first try at these too. Please try out the recipe, and do let me know how yours turned out. Line the sides and bottom of a 4 inch round (4 inch high) cake pan. Sift dry ingredient into a bowl. 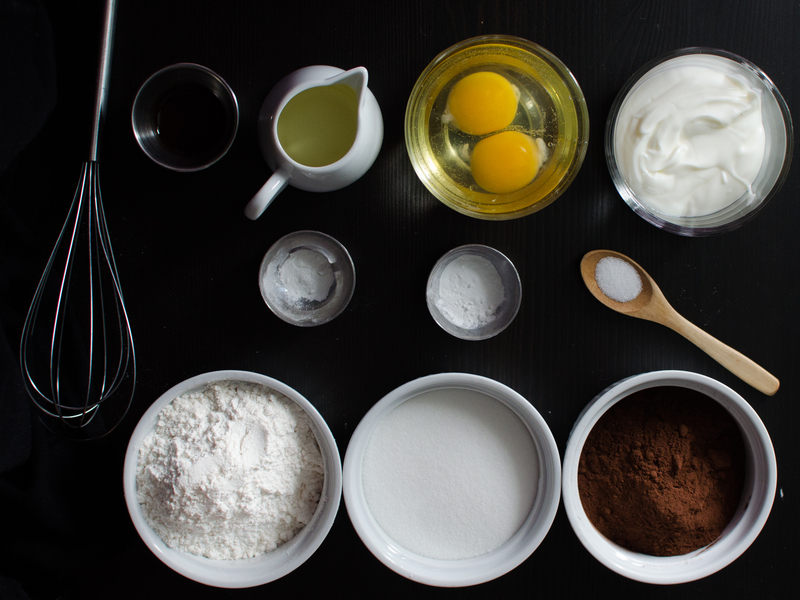 In another bowl, whisk to combine the wet ingredients. Pour the wet ingredients into the dry ingredients, mix to combine but don't overmix. Pour the cake batter into the cake pan. Cover with aluminum foil. Add 1 cup of water to the inner pot. Place the trivet on in the pot and put the cake pan on it. Use "cake" setting at low pressure for 35 minutes. Once done, releasing steam before opening the pot and carefully remove trivet. Let cake cool then add frosting or ganache.